Seems like T-ara's Eunjung had some fun shopping today! She even posed for some photos inside the store, and you see them below. 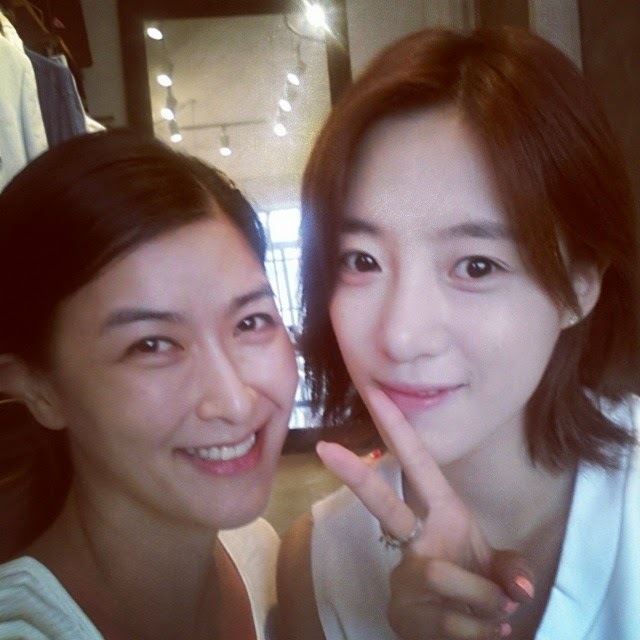 Aside from that, Eunjung also shared a photo with stylist Kim Woori.